My dude Ryan Eles just dropped this heater that he’s been working on throughout the summer and it’s damn good. Sudbury has more to offer than just nickel and rough roads. The place is stacked with big rails, ledges, and crazy unique setups. Check it. 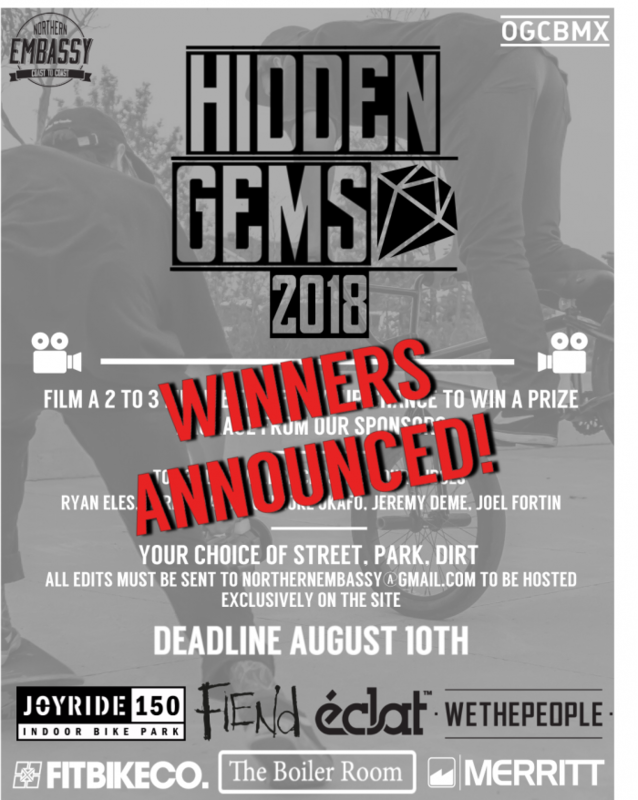 29 Aug Hidden Gems 2018 Winners! Wow what a contest! We’re completely blown away by the amount of amazing edits you guys sent through. 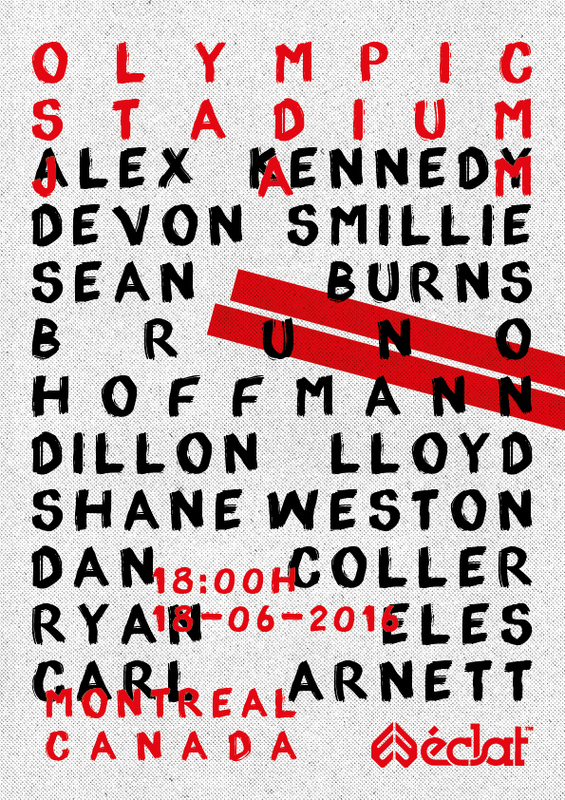 For us, the best part about organizing an event like this is seeing all of the amazing talent that Canadian bmx has to offer. And you guys did not disappoint! After some careful reviewing our judges agreed on the top 3. Here are the results. Dubed by some as the canadian Stevie, Graham is a powerhouse of a man who gives us a taste of what he’s capable of in one session at Centerpoint skatepark in Ottawa. Filmed and edited by Jeremy Menduni, there’s not too many dudes out there 450 whippin bank to bank hips. 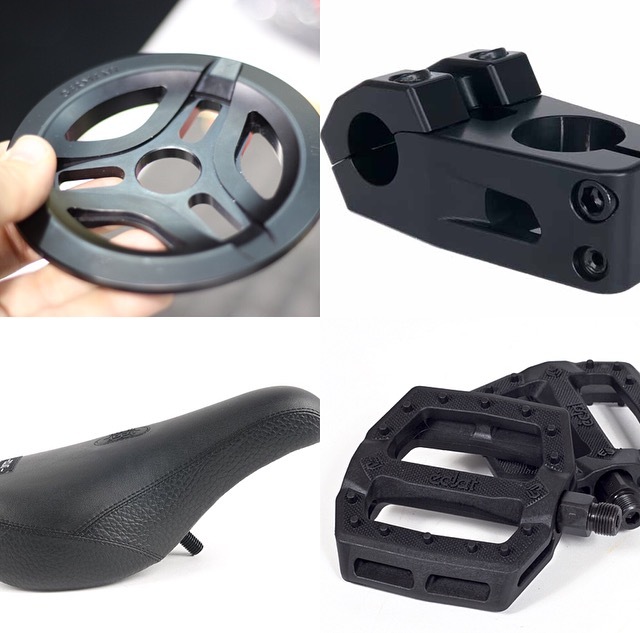 Graham has won the Eclat prize pack, a huge thanks goes out to Eclat for sponsoring this contest and supporting Canadian bmx!! A huge thanks to Federal and Eclat for amazing prize packs for our Five Clip Fever contest. Ryan Eles has a fever and let us put together this 5 clip edit with him to promote the contest. Get out and clip up! Ryan Eles got added to the Eclat team right before winter hit. He put in work at Joyride 150 over the winter (between work hours and shoulder/rib injuries) and came out with this. 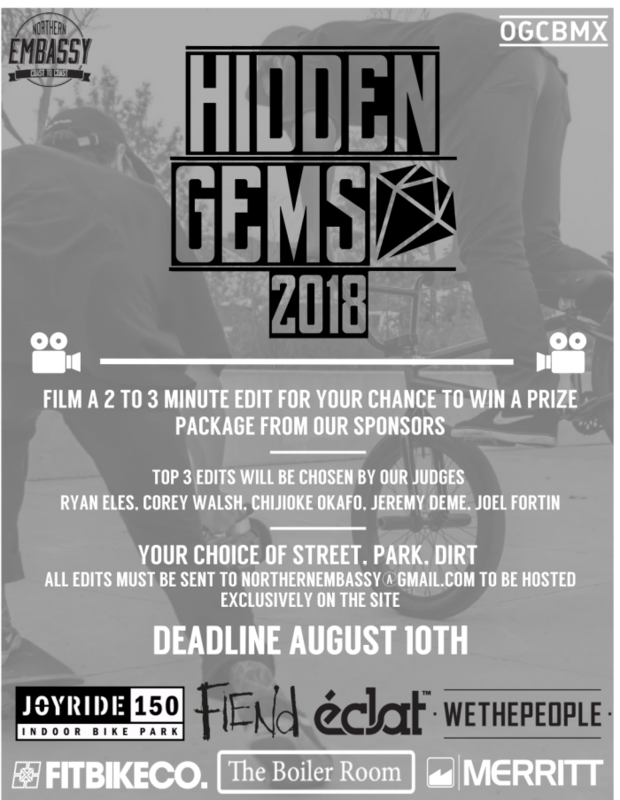 Filmed and edited by Jeremy Deme, big thanks to Joyride 150 for letting Ryan film there!